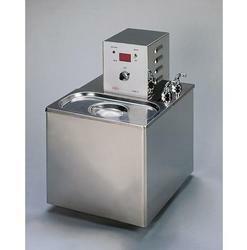 - Temperature range from room temperature to 100 C.
Tissue floatation water bath is most ideal for Histological, chemical, clinical and bacteriological laboratories used to stretch and dry cut tissues. Special bath reliably fulfills everyday task in laboratories. 2. Glass Window provided in the front side for an easy inside view. 3. Inter space in between the walls tightly packed with special grade glass wool. 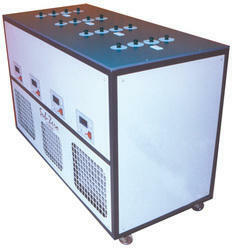 It is a motor driven mechanical compactor useful for compaction into 100 mm dia moulds.